TORONTO — Jonathan Rose is on his way to being one of the best defensive backs in the Canadian Football League. 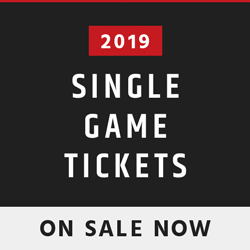 The Ottawa REDBLACKS’ corner had a career year in 2018, forcing four fumbles and intercepting five passes along with a touchdown. Now, at just 25 years old, he’s got a chance to hit the open market on Feb. 12 as one of the league’s most coveted free agents. Rose is the second-ranked defensive back pending free agency on CFL.ca’s top 30 list, behind only Ticats corner Delvin Breaux, and is the 15th-ranked player overall. While Rose passes the eye test, the numbers back up his ability as a boundary corner in the CFL. 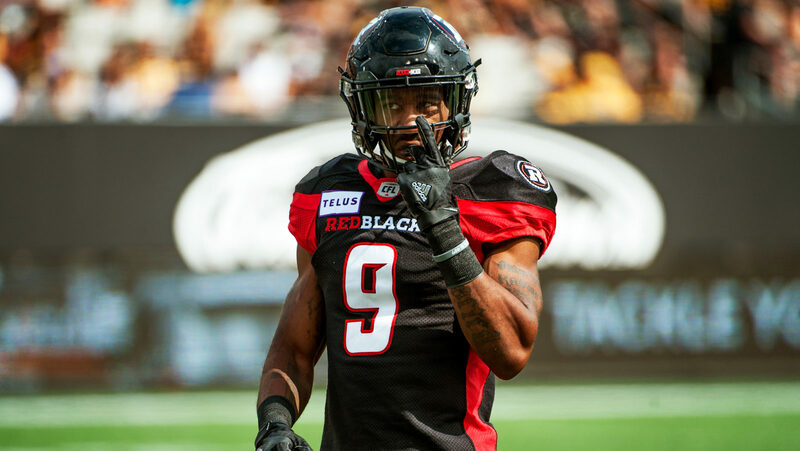 In three seasons with the REDBLACKS, the 6-foot-1, 190-pound defender has racked up 153 tackles, eight interceptions and six forced fumbles. 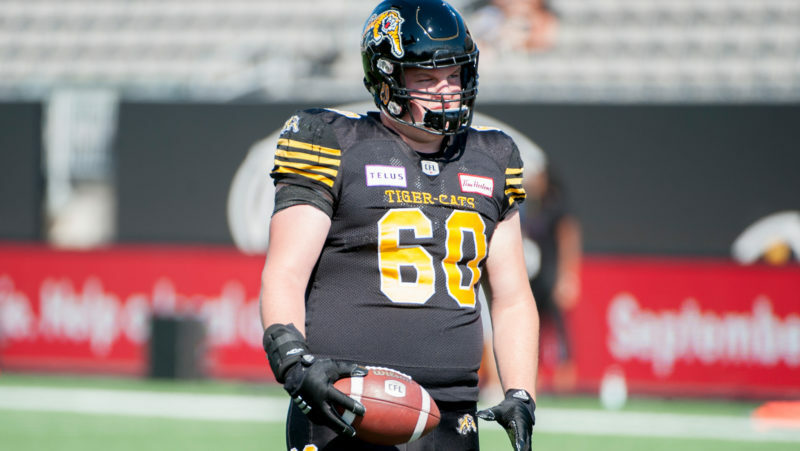 Rose won a Grey Cup with Ottawa in 2016 and returned to the big game in 2018, intercepting Bo Levi Mitchell in a losing effort. 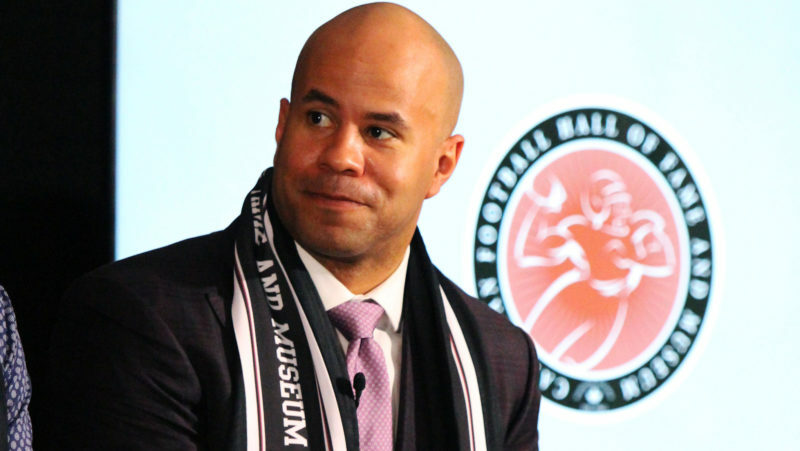 Last season, Rose played a starring role on a revamped REDBLACKS defence run by Noel Thorpe. With a more aggressive attack, the third-year defensive back was responsible for five of the team’s 16 interceptions on the season. As a whole, Ottawa forced 41 turnovers, tied for third in the CFL, while boasting a turnover ratio of plus-nine. One of the most coveted defensive backs going into free agency, Rose won’t come cheap. 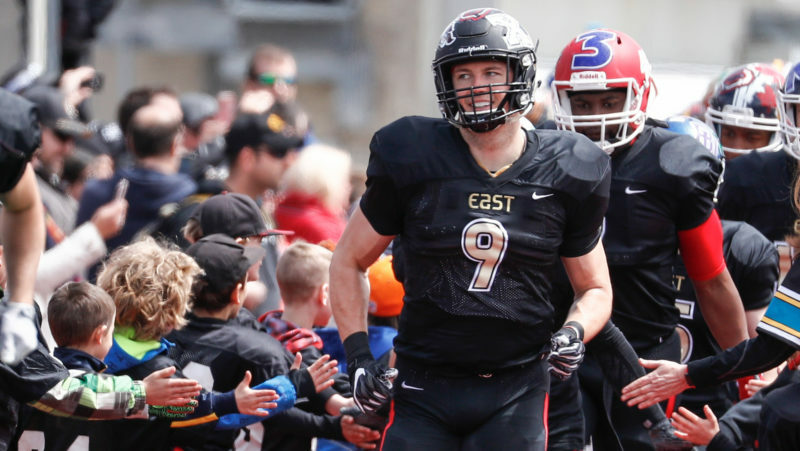 While the REDBLACKS’ addition of Chris Randle might just rule out a return to the nation’s capital, teams across the league will have an interest in a young corner who continues to trend upward. In the pass-oriented league that is the CFL, proven defensive backs are a hot commodity, which Rose will certainly be should he remain unsigned at noon on Feb. 12.